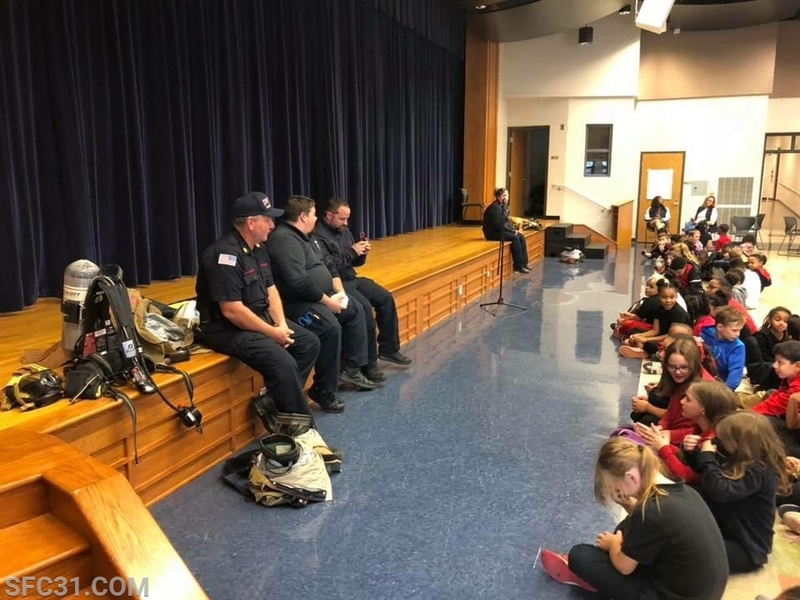 On Wednesday October 10th, 2018, the Sadsburyville Fire Company teamed up with the Westwood Fire Company to present fire prevention to the children of the Rainbow Elementary School located in Valley Township and just 2 miles from our station. 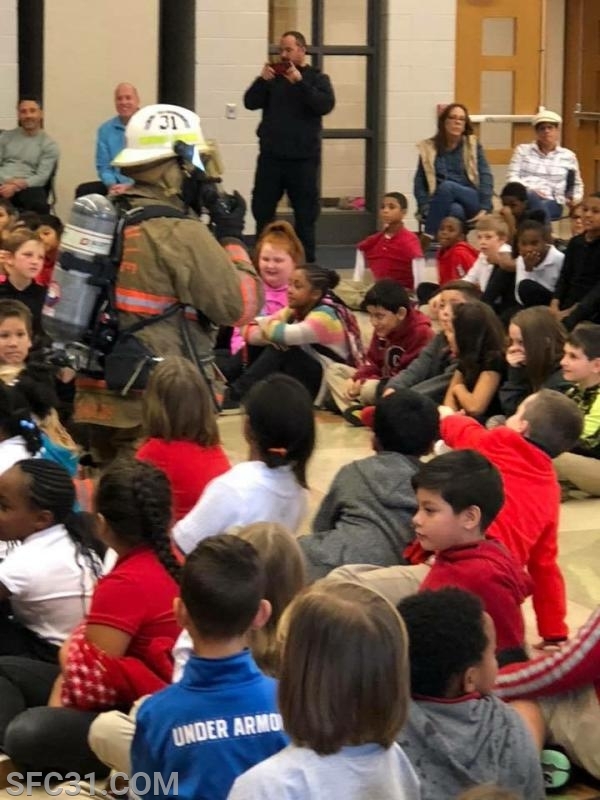 Firefighters spent the day educating about the dangers of fire, what to do and not do when there is a fire and how to prevent them. 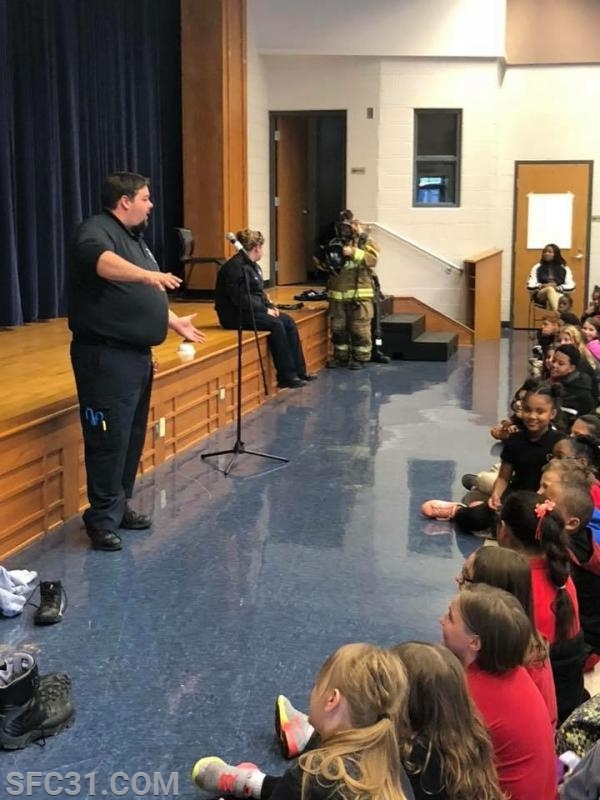 Some of the presentation included the importance of smoke detectors in every room of your house, having an evacuation plan and how and when to dial 911. 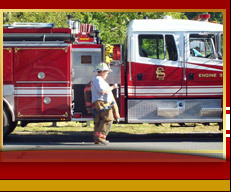 The day last about 2 hours for each session, one in the morning and afternoon. 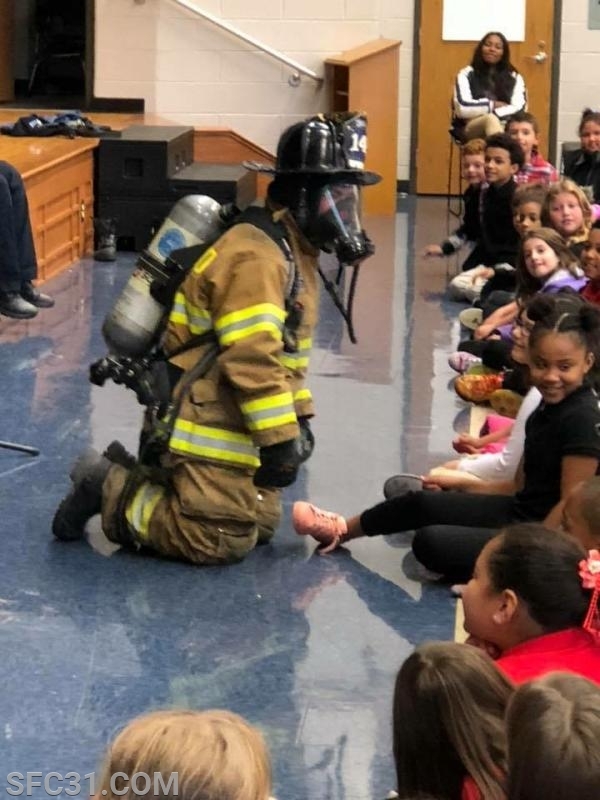 If you are a school, club or organization in our area and would like to have us come visit you, please email info@sfc31.com or call our station at (610) 857-9332. 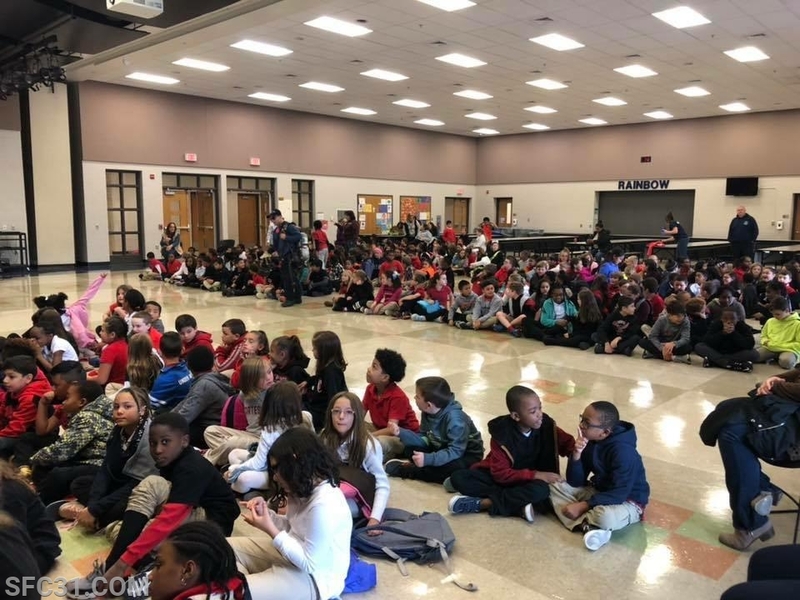 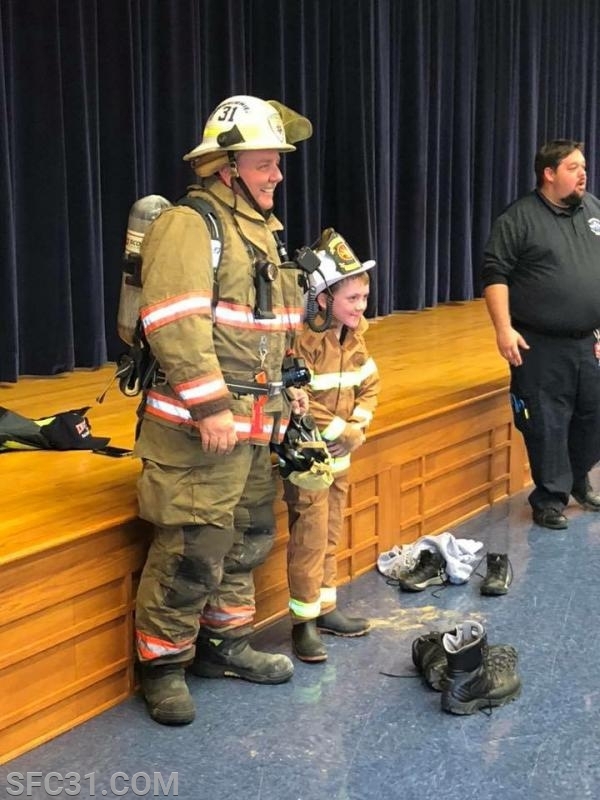 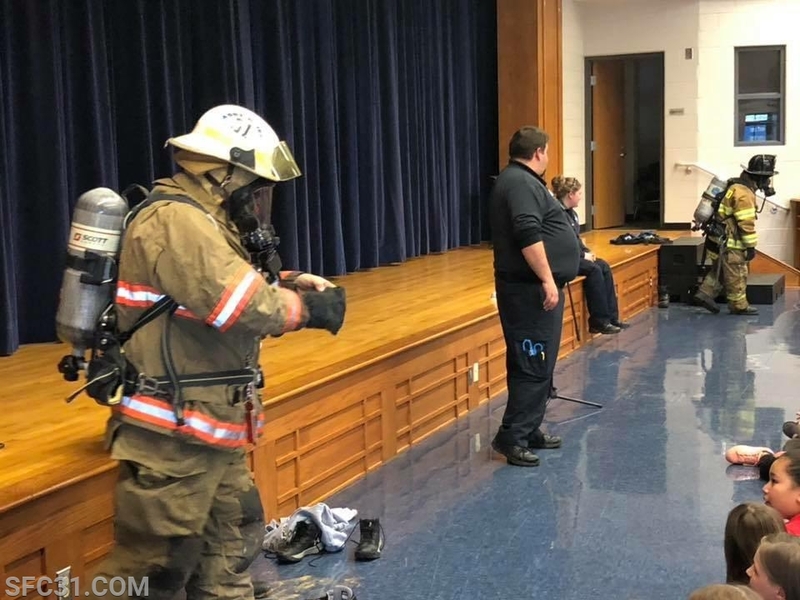 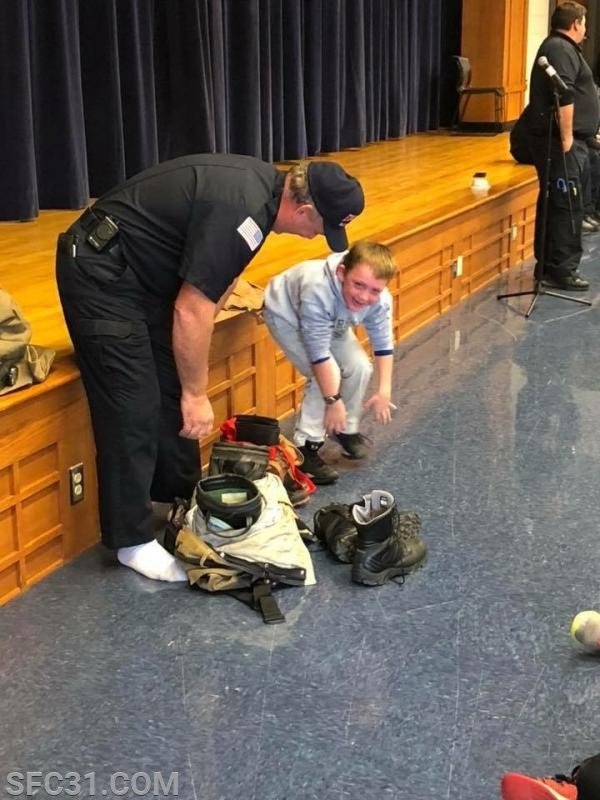 Firefighters provided a fire prevention assembly at the Rainbow Elementary School.